In case you hadn’t noticed it’s been a bit cold this winter. Here in Ohio we have already had more days below zero (Fahrenheit) than the last couple of years combined. 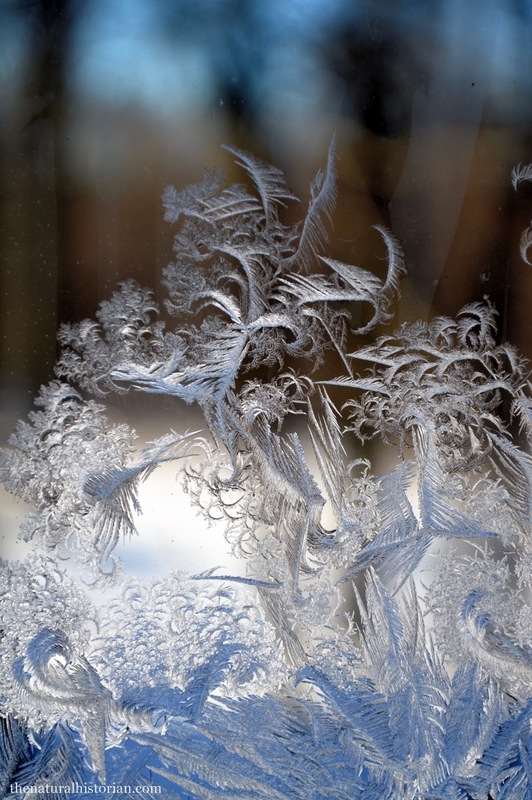 Today I walked into my daughter’s room and noticed that some beautiful ice crystals had formed on her window. This is a double-pained window and the ice has formed on the outside rather than the inside or between the panels. 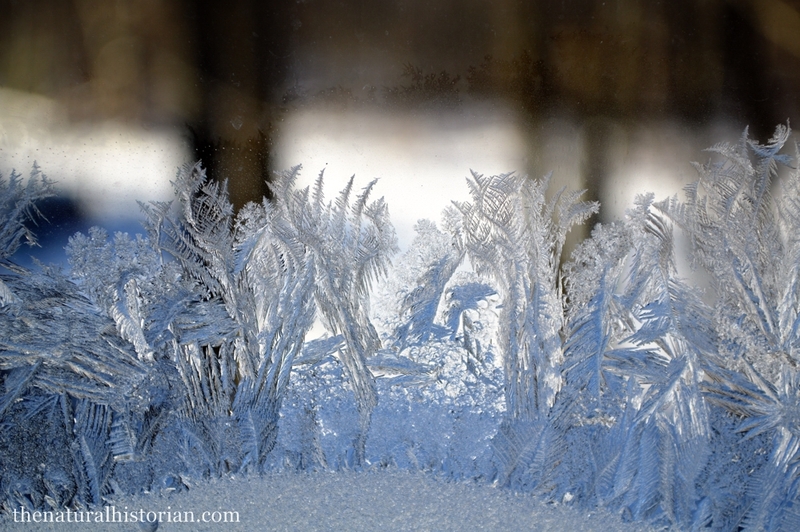 I have never seen frost on her windows before so I grabbed my camera and took a couple of pictures.